Zayn Malik Opens Up About Losing Friendships Due to Stress. Here's What You Can Do To Avoid It. Here’s how to keep your friendships strong, even when you’re going through a lot. When we’re under a large amount of stress, our relationships suffer. 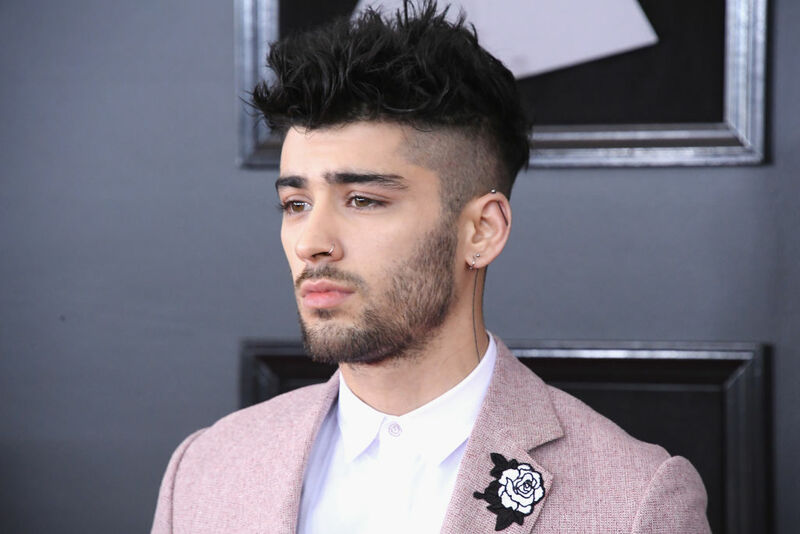 Former One Direction member Zayn Malik knows this firsthand. Malik opened up in his British Vogue December cover story about how he came away from his five years in One Direction without having made a single friend, and damaged his friendships with his fellow boy band members. According to Malik, a grueling performance schedule contributed to the deterioration of the personal relationships between the members of One Direction: “We went from theatres, to arenas, to stadiums — there was never any sort of bridge between. Just boom, boom, boom… It kind of affects you a little bit. People take it different ways — especially when there are five different personalities,” Malik told British Vogue. “The relationships had broken apart… I ain’t spoke to any of them for a long time, to be honest with you. That’s just the way it is,” he explained. It’s not just the friendships of the young and famous that can fall prey to life’s stressors, says Glenn Sparks, Ph.D., a professor at the Brian Lamb School of Communication at Purdue University and coauthor of Refrigerator Rights: Our Crucial Need for Close Connection. “One of the main reasons people feel stressed is their schedules — and when your schedule is cluttered and you’re pressed for time, one of the last things you consider is reaching out and taking time with the people in your life,” Sparks says. That’s a mistake we should all try to avoid. “Close relationships are very closely aligned with our health and well-being, according to all the evidence from the medical community,” Sparks explains. The research on this is abundant, he pointed out: Studies have proven the connections between social relationships and everything from longevity to lowered stress levels. Packed schedules make it hard to find time to see loved ones, so it’s important to build in that time, Sparks says. If you add blocks of time for deep connections — getting dinner with a friend, for instance — into your phone’s calendar, just as you do for work meetings, you’re more likely to follow through. Seeing people in person is the best kind of social contact for your mental health, Sparks emphasized. But if your loved ones are far away, or your schedule is truly slammed, a Facetime call or phone call works too. Just hearing your friends’ and family’s voices can have a powerful de-stressing effect, Sparks says. It can be hard to slow down and exist in the moment when you’re feeling stressed about another area of your life, but being present (making eye contact, resisting the urge to check your phone) is key. While our constant connectivity through devices can make it seem like we’re always in social contact, the real mental health benefits of close relationships stem from face to face (or at least voice to voice) quality time, Sparks says. If you’re at a restaurant with friends, try challenging yourself to leave your phone in your bag or pocket until after the check is paid. If you’re about to hop on the phone when your mind is especially crowded with stress, Sparks adds, taking a few deep breaths before you dial can also help reduce the physiological effects of stress, clear your mind of distractions, and allow you to focus on the conversation at hand. By talking about what’s bothering you, you can simultaneously nurture your relationship and mitigate your negative feelings. Stress can make us more irritable and impatient with loved ones. If friends know where your irritability is coming from, they’ll be better able to understand that they’re not at fault, Sparks explains — and that means they’ll be less likely to feel hurt. So tell friends about the stress you’re under rather than keeping it inside, Sparks suggests. “There’s research that shows that talking about negative feelings is an effective way to cope with them and help them to dissipate,” he adds.